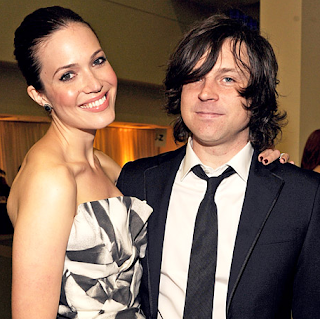 Mandy Moore said in an interview that she will be working with her husband Ryan Adams in some capacity on her new album. Well that's dope. If I was Ryan, a successful legit musician, I would not want my wife to put out another hack album...it is pretty much his job now to make her sound decent or tell her the record is a no go.